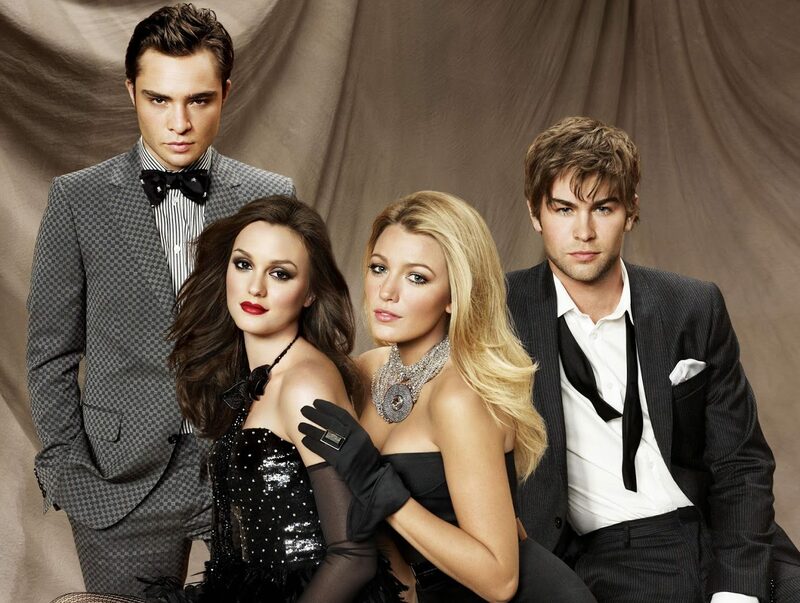 Before Pretty Little Liars, before Snapchat or Instagram, there was… Gossip Girl. It’s a satire/drama based on the lives of privileged Manhattan prep school teens. Keeping track of the shifting friendships, jealousies, and turmoil in this wealthy and complex world isn’t easy, but it’s what Gossip Girl does best. Are you ready to follow the crazy lives of a New York City jet-set private school’s hard-drinking, bulimic, love-starved poor little rich kids? Chace Crawford as Nate Archibald. None of that was expected. Chuck came into the show as the villain. But it’s one of those great, fun things about making a television series — it’s an evolving, living, breathing thing, and things can easily change on a whim. You get an actor like Ed Westwick and see the chemistry he had with Leighton Meester, and their scenes just crackled. So it felt like, here are two people who are bonded by their mutual scheming and the dark side of the show, at least from the beginning, and that would naturally evolve into a romantic relationship. One that was fraught and often conflict-laden, but ultimately incredibly romantic and filling for both the characters and the audience. They came into the show as very different kinds of roles, but the chemistry between them took over. Schwartz adds that once the two were put together, it was obvious it would be a “long-term play,” and their romance became “one of the overarching stories of the whole show.” And despite both characters having a dark side that often made it difficult for them to be in each other’s lives, their relationship was their ultimate saving grace. The hit CW show was inspired b the wickedly funny first book by Cecily Von Ziegesa in the #1 New York Times bestselling series (14 books in total to date). A writer is definitely of the world about which she writes—she attended a fancy Manhattan prep school and lived to tell all about it. She walks the walk and talks the talk, so her characters and their conversations and antics ring completely true. Welcome to New York City’s Upper East Side, where my friends and I live, go to school, play, and sleep -sometimes with each other.